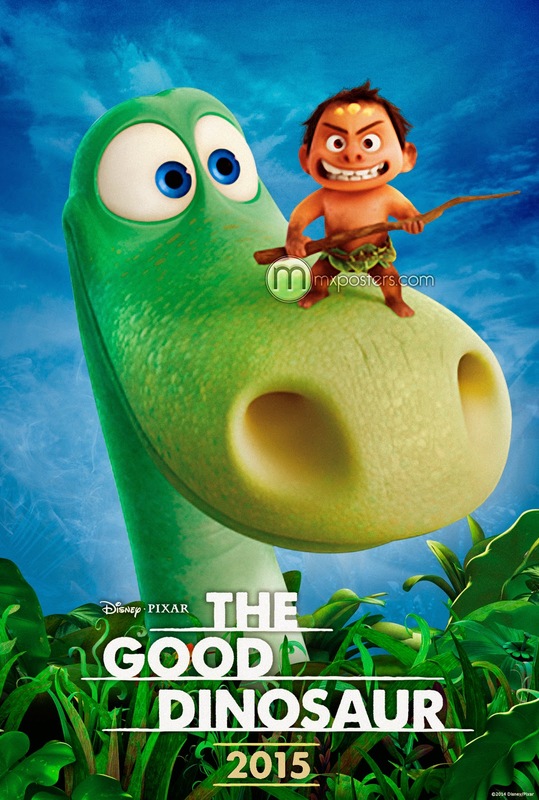 ‘The Good Dinosaur’ From Pixar/Disney Looks Fantastic!!! Coming Thanksgiving of this year, Pixar and Disney comes a fantastic family feature, ‘The Good Dinosaur‘. The film answers the question “What if the asteroid that forever changed life on Earth missed the planet completely and giant dinosaurs never became extinct?” We enter a world of dinosaurs where an Apatosaurus named Arlo makes an unlikely human friend. The pair travel through a harsh and mysterious landscape where both learn the power of confronting their fears and discovering what they’re truly capable of. The cast features the vocal talents of Raymond Ochoa, Jeffrey Wright, Steve Zahn, A.J. Buckley, Anna Paquin and Sam Elliott. Check out the trailer and be entranced as Pixar puts us right in the middle of the age of dinosaurs. ‘The Good Dinosaur’ Comes To DVD February 23!!! Check Out Disney/Pixar’s ‘The Good Dinosaur’!!! We’ve Got The First Peek at ‘Cars 3’ For You!!! This entry was posted on Tuesday, July 21st, 2015 at 2:22 pm	and is filed under Film, News. You can follow any responses to this entry through the RSS 2.0 feed. You can skip to the end and leave a response. Pinging is currently not allowed.